Get these items before they are Sold Out. 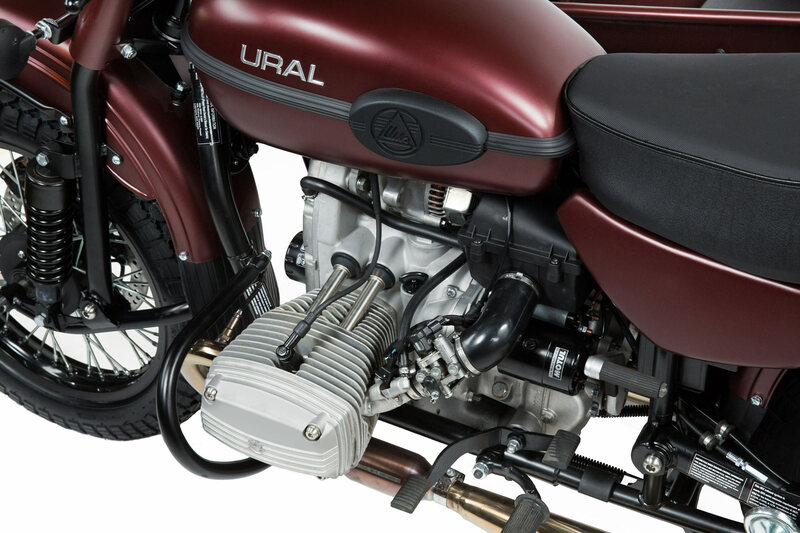 Grab them at Ural Online Store at huge Discounts – if they are gone, its gone. 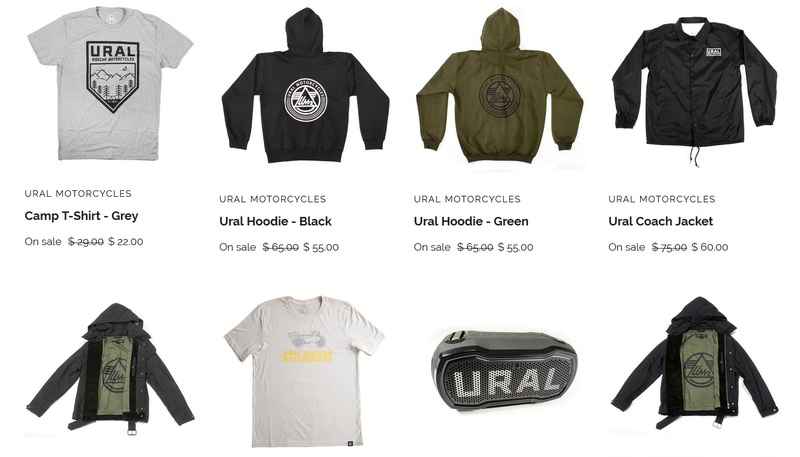 Last Chance Goodies include Ural Branded Tee-shirts, Vests, Hoodies, Jacket, Bluetooth Speaker, First Aid kit – all at slashed retail prices. 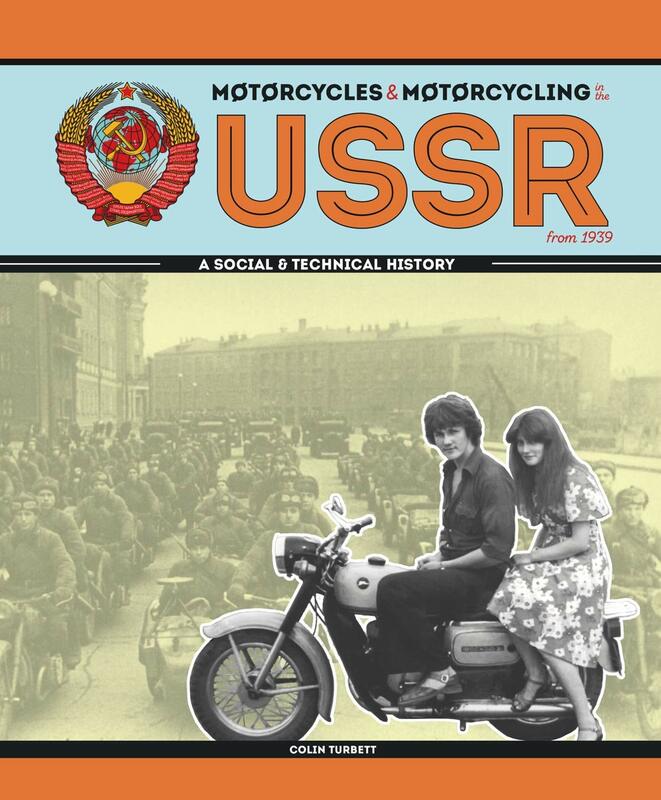 Motorcycles and Motorcycling in the USSR from 1939 provides the first accessible English language account of motorcycles in the Soviet Union. Concentrating on the wartime and postwar period until 1990, prior to the dissolution of the USSR in 1991, it covers the motorcycles produced, and looks at the way in which they were used at home and exported abroad. Chapters cover wartime, models produced, the social character of Soviet era motorcycling, and wide-ranging sport. With planned rather than market-led production based around copies of pre-war German BMW and DKW models, the industry churned out hundreds of thousands of utilitarian and rugged machines that were very different from the more fashion-orientated machines produced in the West. These motorcycles went under the place names of the producing factories: Ishevsk, Kovrov, Moskva, Minsk and, of course, the large flat twins produced in Irbit and Kiev under the Ural and Dnepr names. With a strong emphasis on Soviet era illustrations, the book provides an insight into a life, based on idealism and ideology that has now passed. Photographs and images, many of them from private family collections, show Soviet bikes as well as popular imports Jawa from Czechoslovakia, and Pannonia from Hungary. Colin Turbett got his first motorcycle at age 15 and has owned, built, and cried over mostly British bikes ever since. He currently looks after a 1949 BSA Gold Star, as well as a modern bike. Colin spent a long career in social work in the West of Scotland through which he was a successful textbook author. In recent years motorcycle trips to Eastern Europe have triggered an interest in the utilitarian machines produced there during the Communist years. He has always been interested in the history of the Soviet Union, and this book brings several of his passions together. 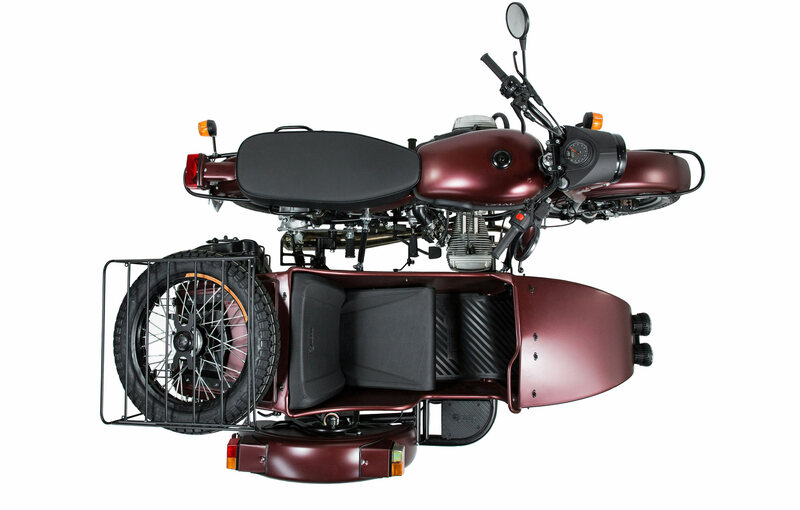 TRIKE NEWS Adventures on a Ural, Autocycle madness, 2019 Freewheeler, Deals, Offers, Discounts. Tracy Getty, a World War 2 historian shares the chair, lighting up sparks of love with a Ural sidecar motorcycle. Tracy and her ride named “Wildcat” bring joy to people who never knew what three-wheels and a smile could do. We bring you a basic background on the craziness of Autocycles and how it is affecting motorcycle industry, riders, insurance and legislation. While there are companies that want a motorcycle classification to avoid car crash testing expenses, there are others who want true innovation and a new understanding of where Autocycles stand in State and Federal law – and it is all really unsteady despite having more than two-wheels. Harley-Davidson Freewheeler has a 2019 model that rocks. You can own a Ural or a Slinghsot for incredible deals on 2018 models. 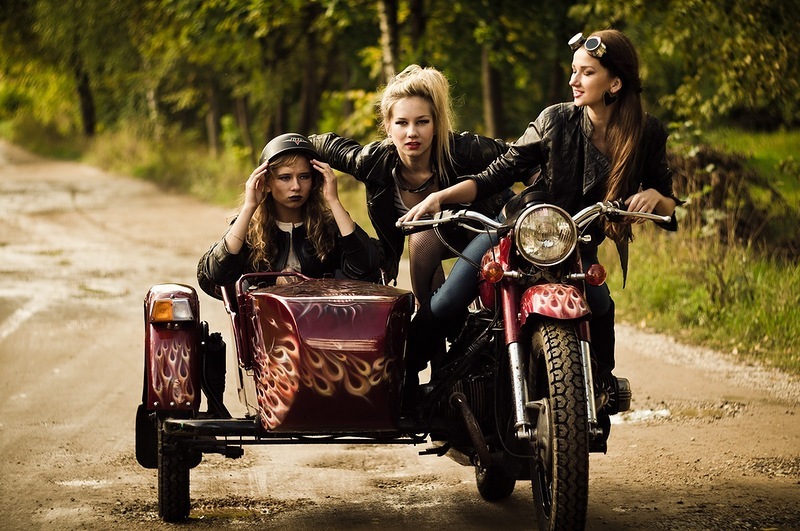 If you are an actual Trike lover with custom trike business or a custom trike, you would want to know what the financial and legal implications (pronounced as complications) are going to be. 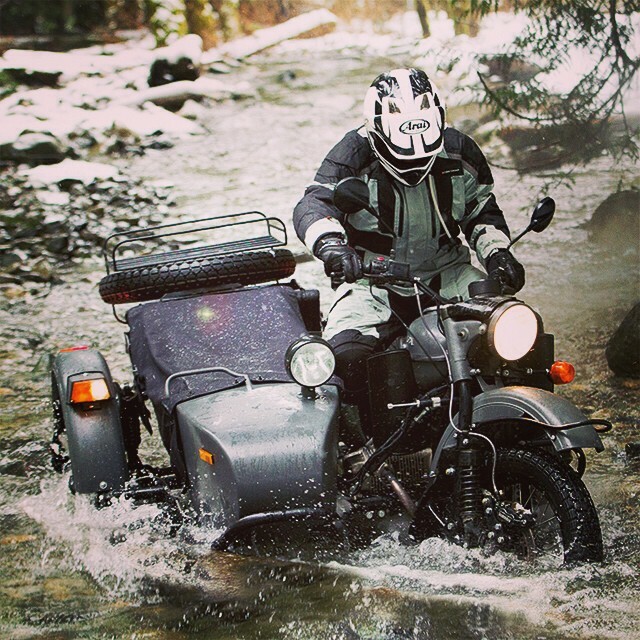 Second Part of Our Feature Story on Ural Sidecar Motorcycle Lifestyle. The much awaited Second Part to our Feature Cover of URAL phenomenon and a unique sidecar culture that has developed into a lifestyle for the adventurous, the eternal tourist, the wanderer and the urban gentleman. What do you think of when you hear the word “motorcycle.” It’s a simple word association game. What is the word or image or anything that comes to your mind immediately when you hear the word “motorcycle?” Try this word association with the term “Ural Motorcycles.” What did you instantly think of? Ancient antique carriage motorcycle? Or urban hipster going to office? Or a world explorer, ready with minimum of belongings, living on the road everyday? 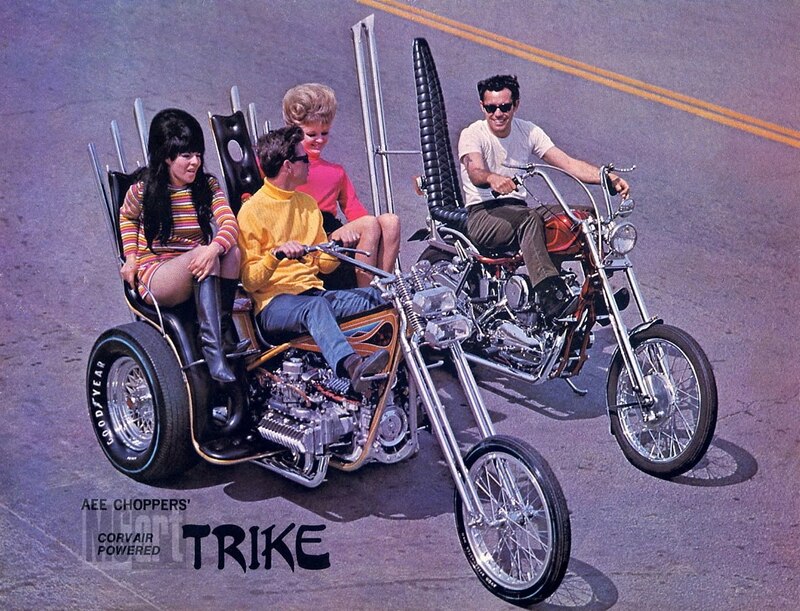 Drop us a line and get your Trike or Sidecar Custom FEATURED on www.BikernetTrikes.com so email us photos and road stories at support@happymen.org or bandit@bikernet.com today!!! Campagna Motors now in USA and you can own the company. Polaris Slingshot to participate in Race of Champions at Miami, Florida. 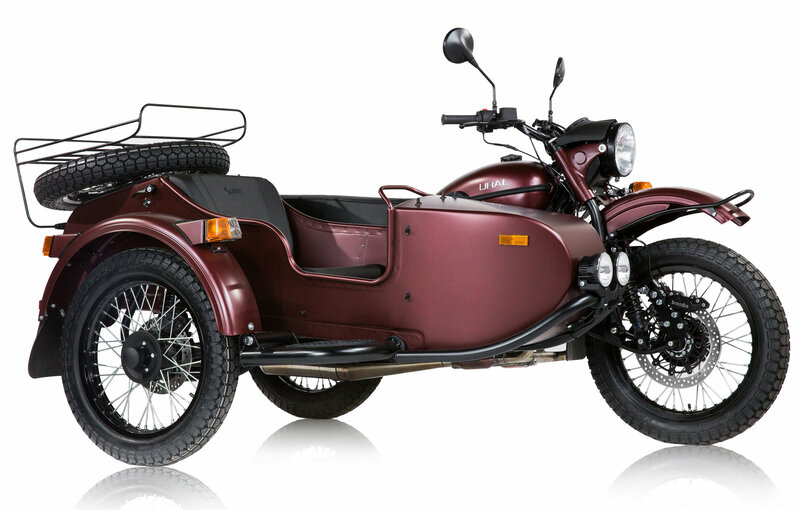 Ural’s 2016 models on discounted sale. Uniformed forces of USA get flat discounts on Indian Motorcycles. Resident Hippie – Raymond Hamilton is back and actually sober which is worse. Soviet Russian espionage during World War II, Nazi motorcycles, hacking, ancient resource rich Ural mountains, a defunct brewery factory, privatization – what have these things got in common? 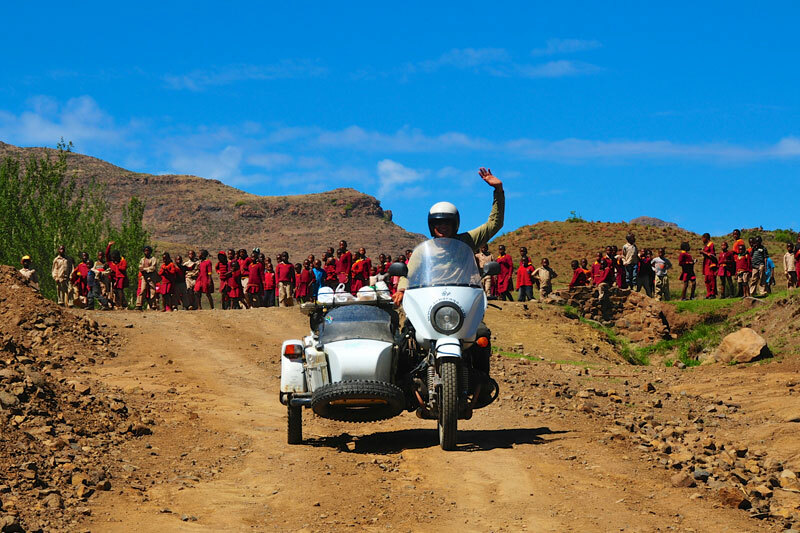 A legendary sidecar wielding motorcycle is what they all mixed together to create in the heat of world economy. CLICK TO READ NOW !!! A legacy of WWII is now an ambassador of goodwill and friendship across the world. 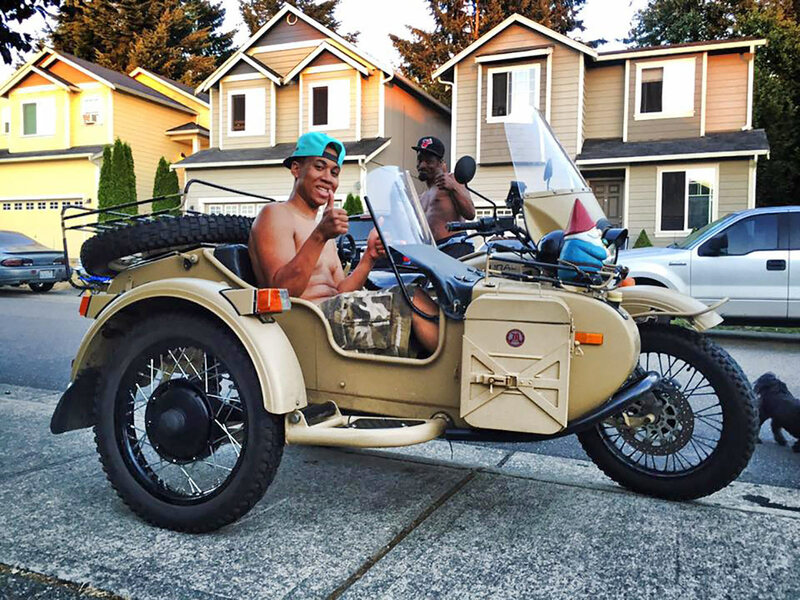 We present two-part Feature Article on Ural sidecar motorcycles.